Happy New Year and welcome back after the Christmas / New Years festivities. We hope you managed to secure some time off and are feeling suitably refreshed! 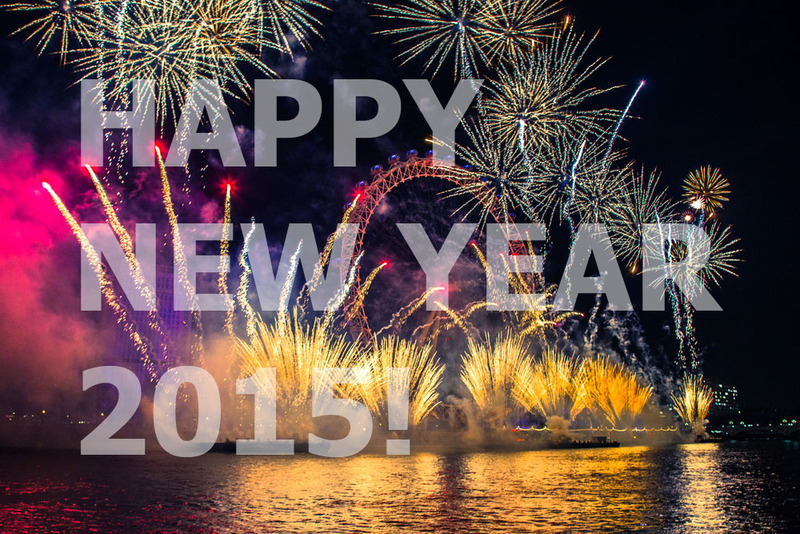 Wishing you all the best for 2015!